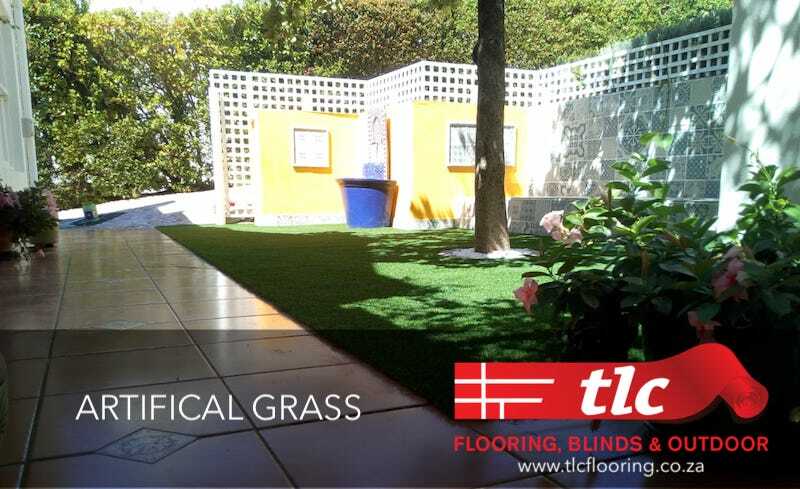 The football is over, the mid winter rains are over, time to plan for your outdoor living space as the warmer weather sets in. 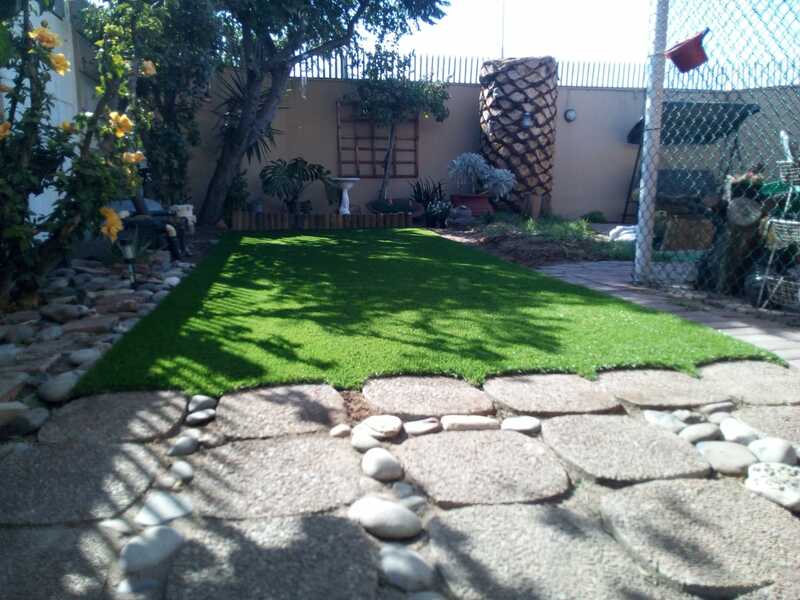 Water restrictions may still be in effect for some time which is raising interest in alternative ground cover to soggy or baron grass. 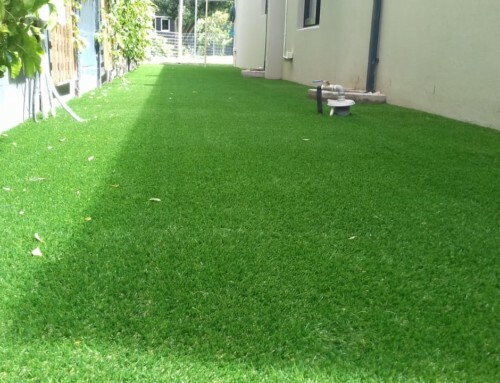 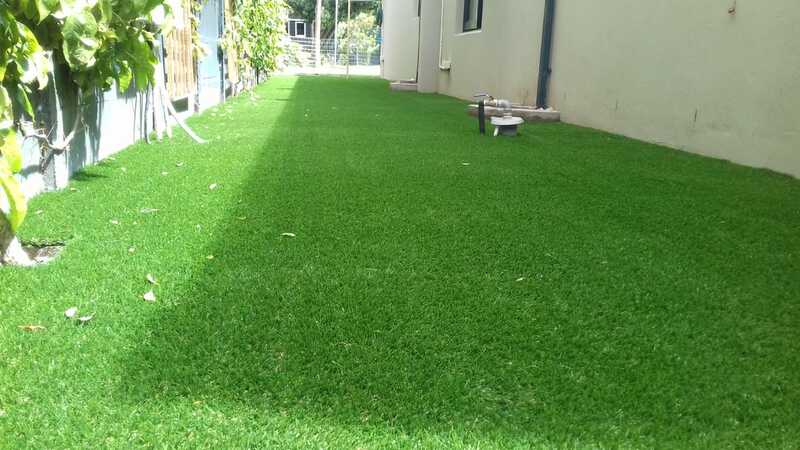 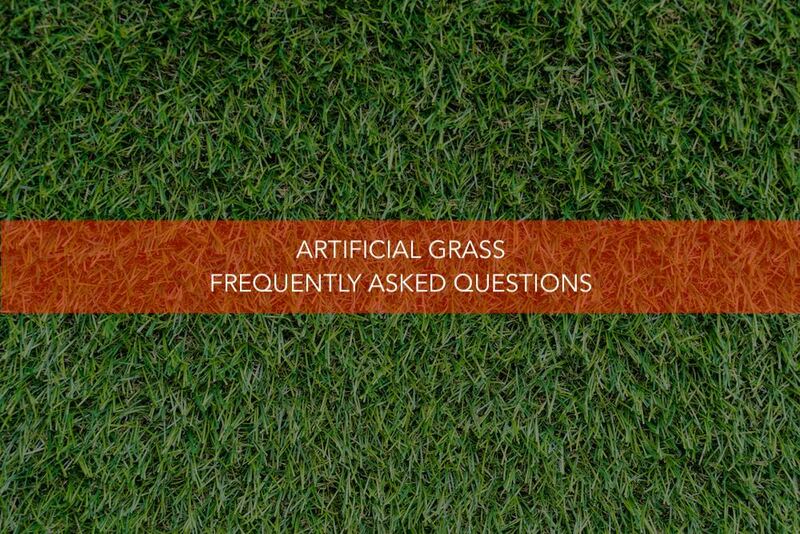 Many Captonians are opting to lay artificial grass as an alternative so their children can play sport on a reliable patch of grass at home. 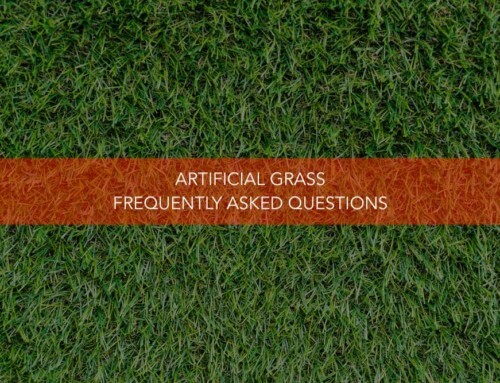 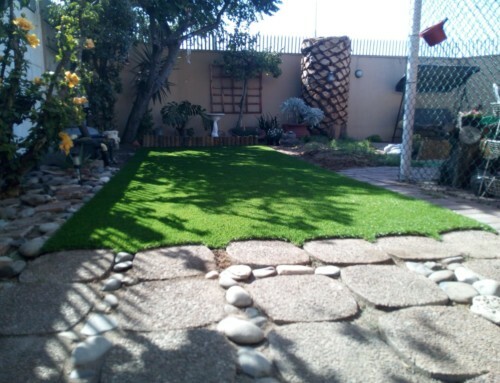 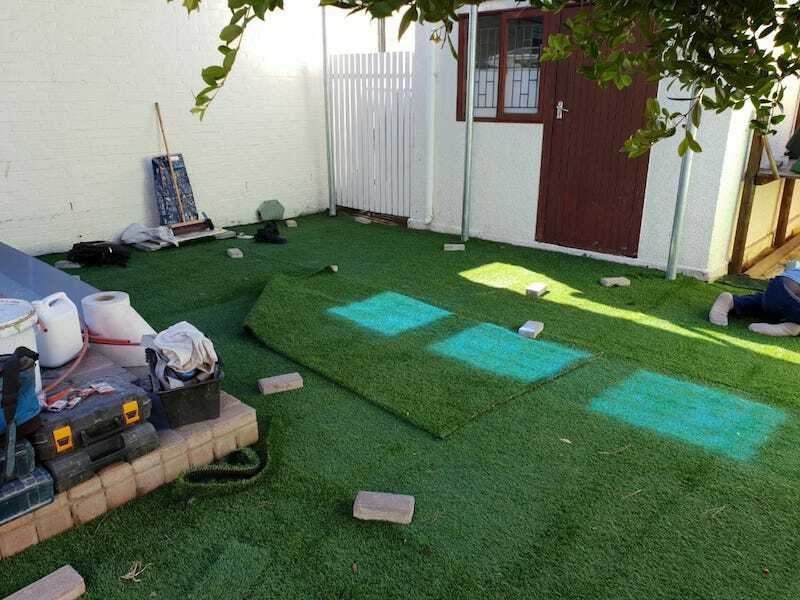 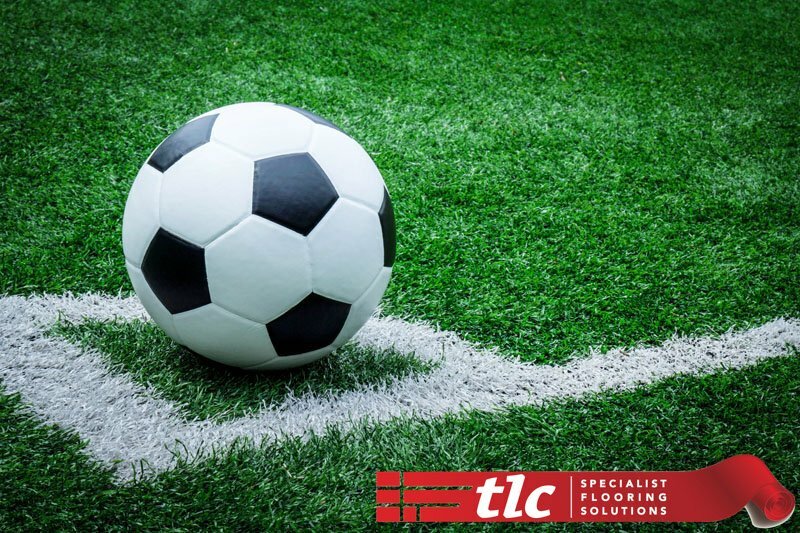 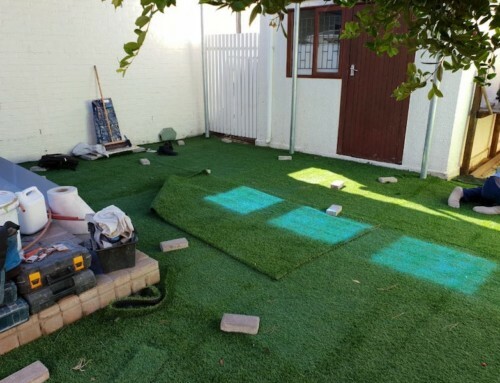 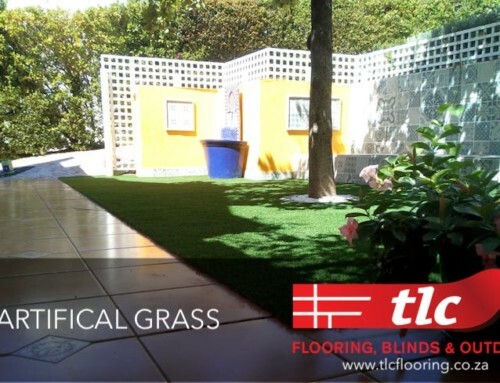 Contact TLC Floorings outdoor division to get a quotation to fit artificial grass in your living space.